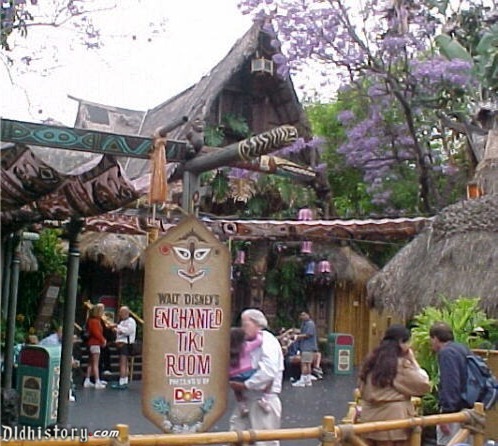 There won't be a long line stretching away from the Tiki Juice Bar in late March for those tasty Dole Whip floats and soft-serve treats that Disneyland visitors crave because the Anaheim theme park will be testing a new mobile ordering strategy designed to help reduce congestion and crowding. A Disneyland initiative dubbed Project Stardust seeks to relieve pedestrian pinch points throughout the park ahead of the massive crowds that are expected to descend starting May 31 on the Star Wars: Galaxy's Edge themed land. Project Stardust - a mash-up of Star Wars and pixie dust - takes a comprehensive park-wide look at operations, infrastructure and crowd management with an eye toward improving efficiency, traffic flow and access.